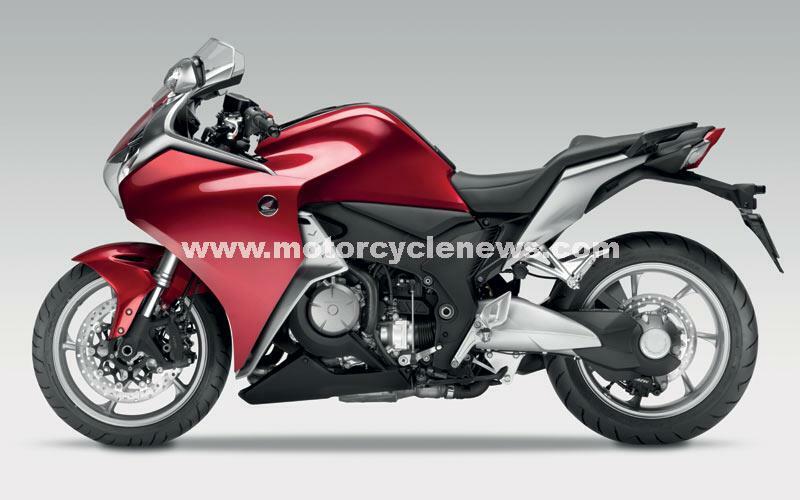 It’s been the worst secret in motorcycling for years but these are the first official pics of the 1200cc V4 VFR1200F from Honda. The bike is the new replacement for the VFR800 and the Super Blackbird and will be on sale very soon with a claimed 170bhp and 95 lb ft of torque from the all-new motor. The first V4 concept was shown at the Cologne Motorcycle Show in 2008 – a year later the bike is ready for the showroom. 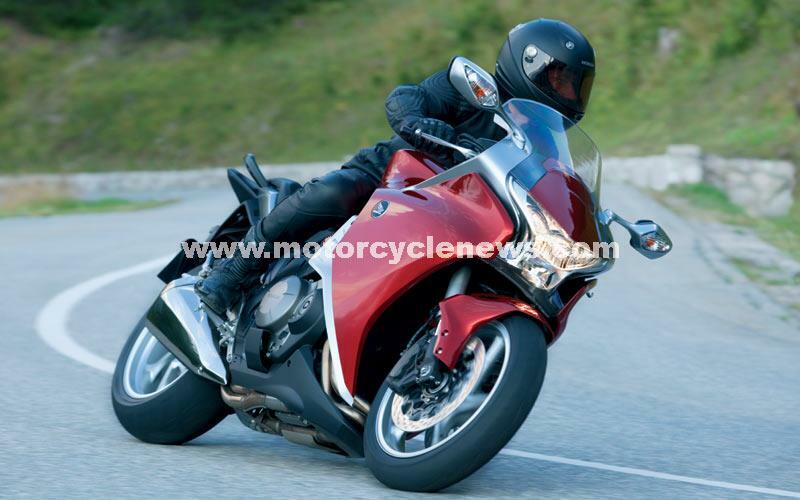 The VFR1200F will also be getting the first dual clutch motorcycle transmission and this will be available later in 2010. The full story, full technical details and loads more information will be in next week’s MCN.